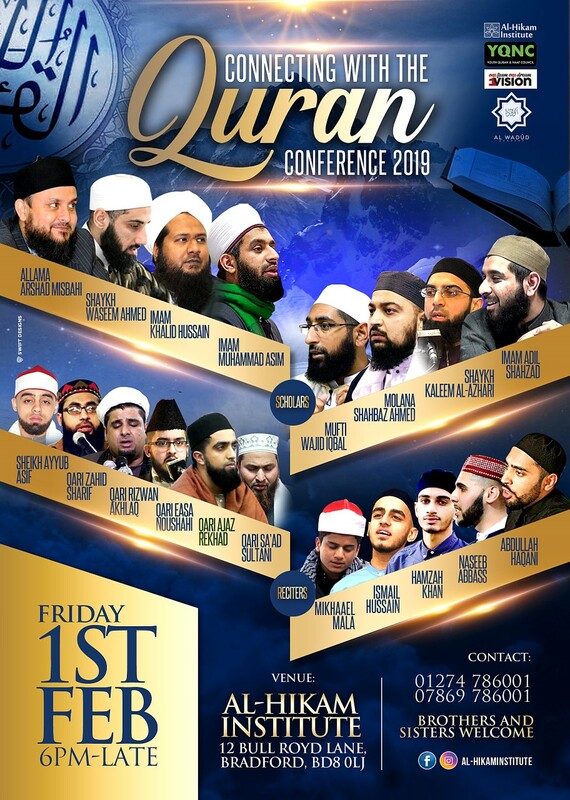 HUGE EVENT, HUGE LINE UP!! 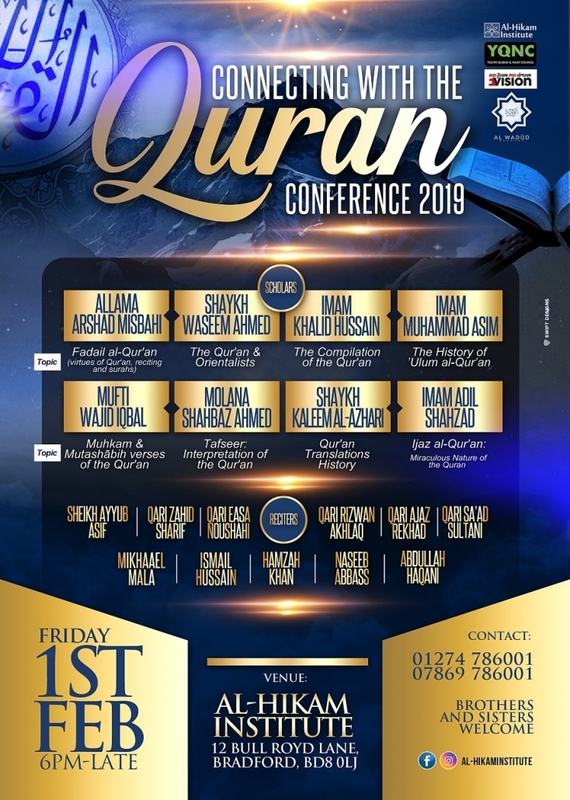 A BLESSED NIGHT IN CONNECTION WITH THE GLORIOUS QUR’AN! PLEASE SHARE WITH ALL! HOPE TO SEE YOU THERE!